So far Christine Gustafson has created 0 blog entries. Visit our gallery of past (sold) fine estate jewelry. Wilke’s – your source for unique and rare collections. 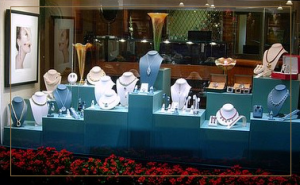 Contact us and we will help you find that perfect piece of jewelry.